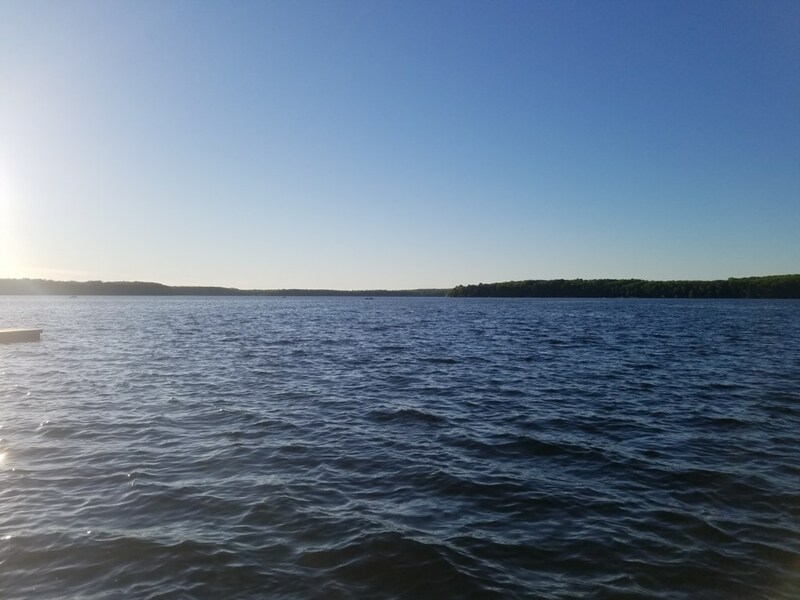 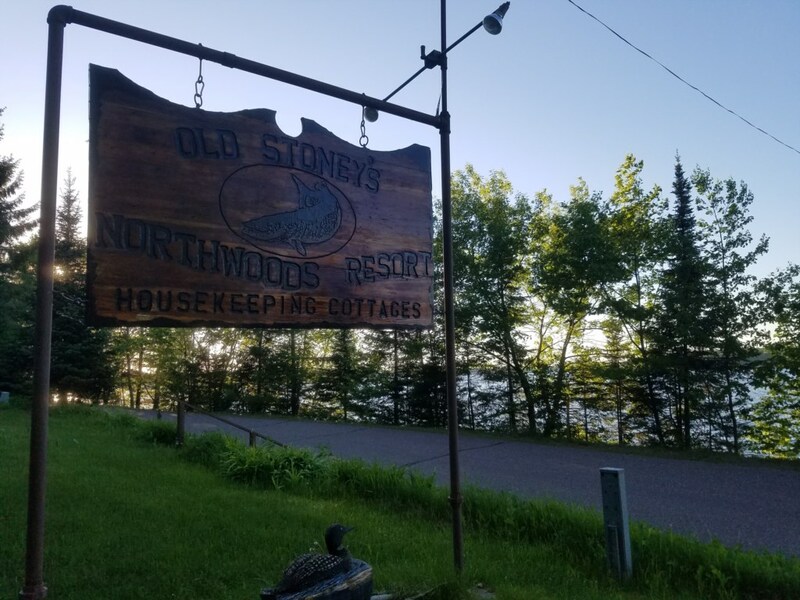 Old Stoney's Northwoods Resort is located on Big Arbor Vitae Lake, which boasts 1,090 acres of scenic water to explore. 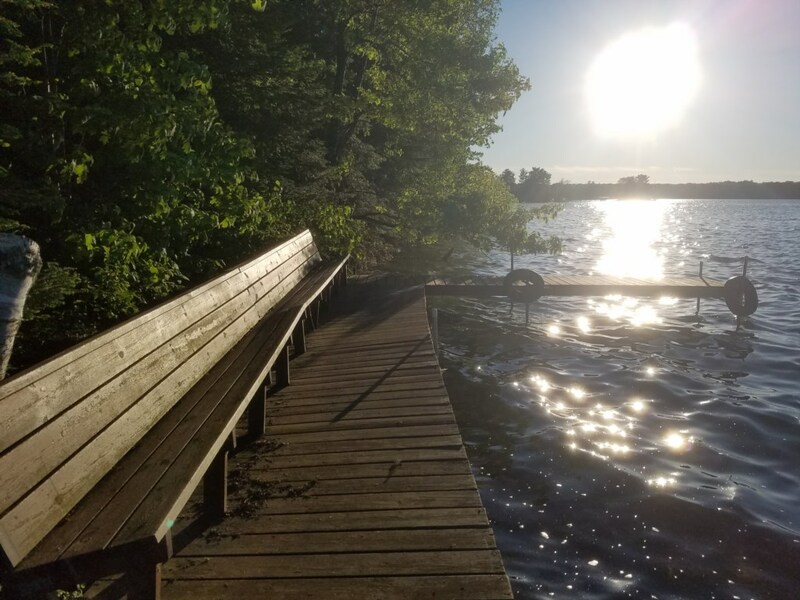 Big Arbor Vitae, with over 3/4 of the shoreline State owned, is famous for great fishing including Musky, Walleye and various panfish. 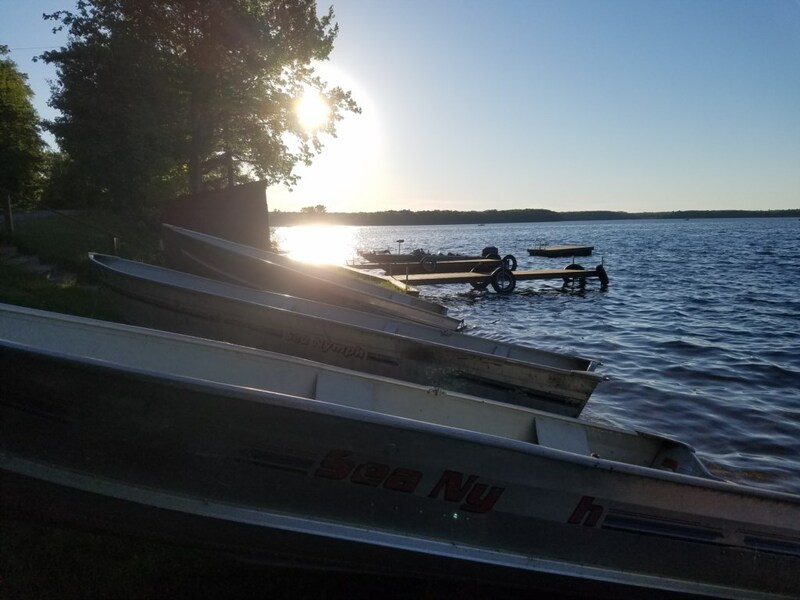 Wildlife abounds on the lake with loons and eagles common sights. 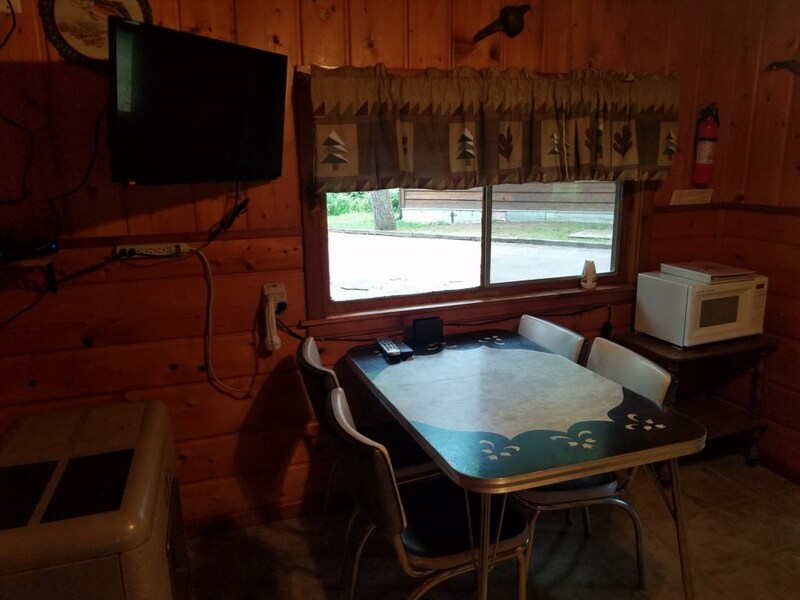 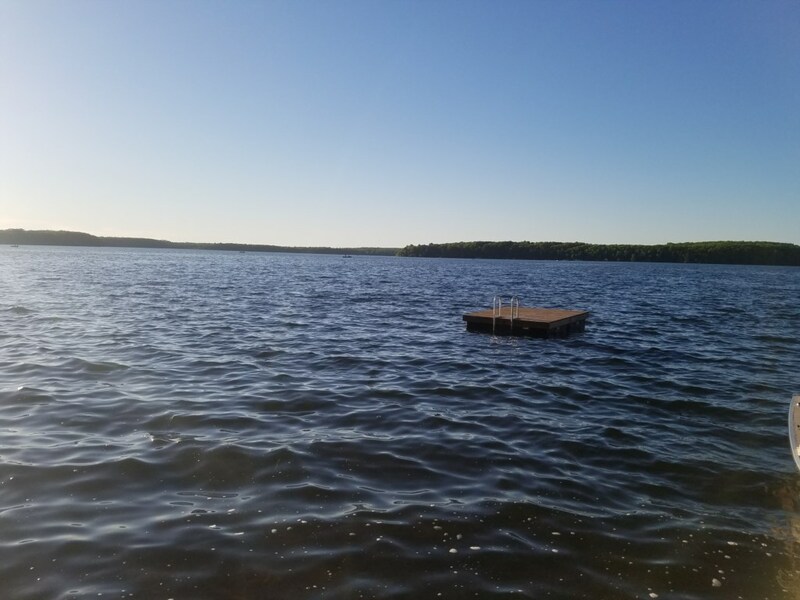 The four cabins are nestled in the lofty pines and the resort offers docks for your boat, great swimming, a play area with a tower and bridge, swings and and much more. 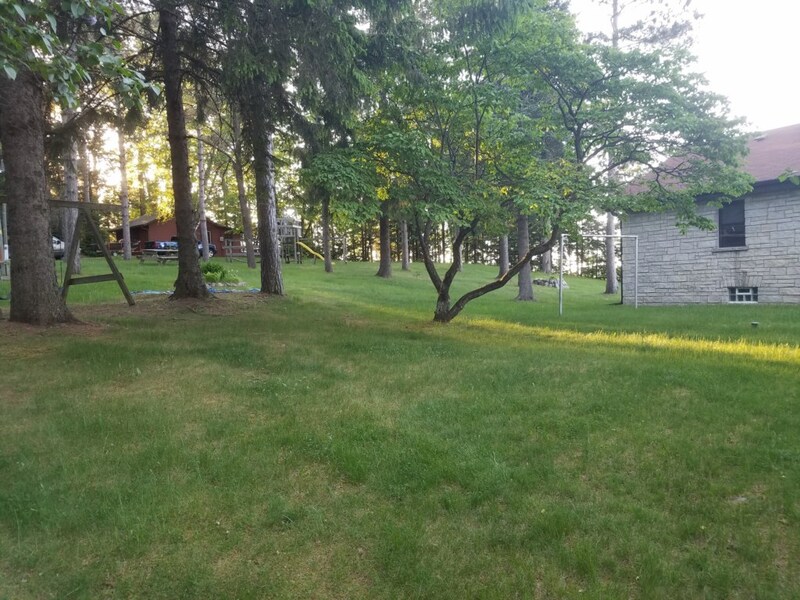 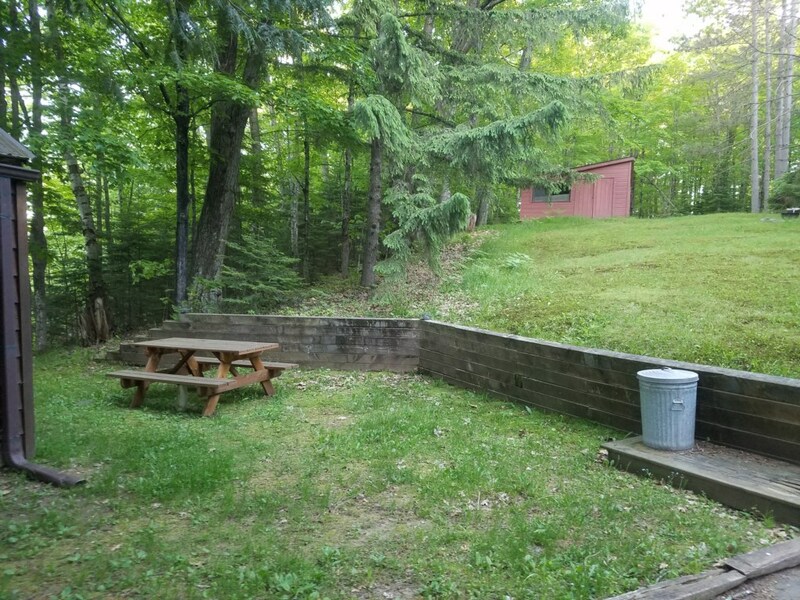 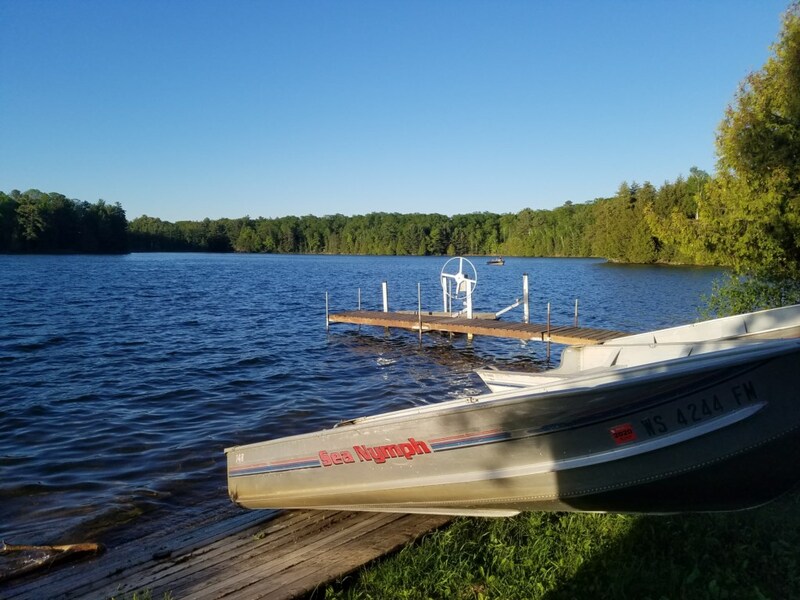 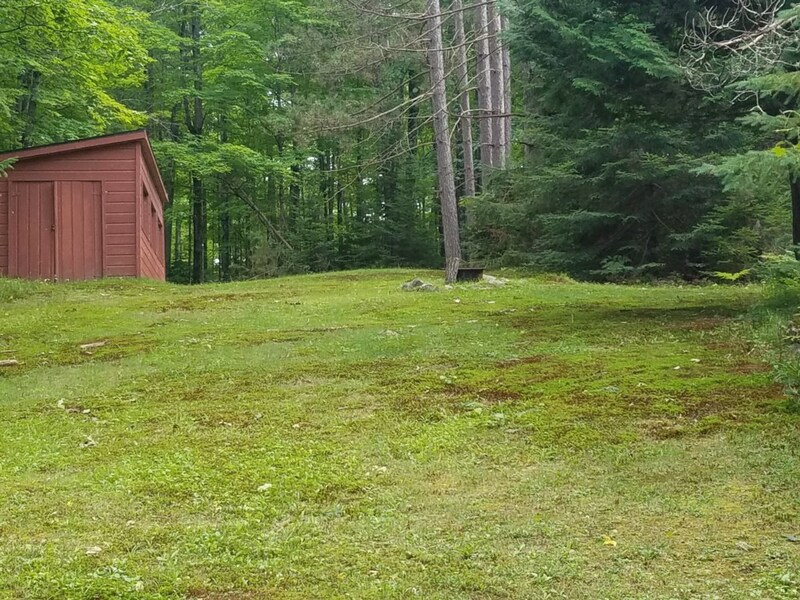 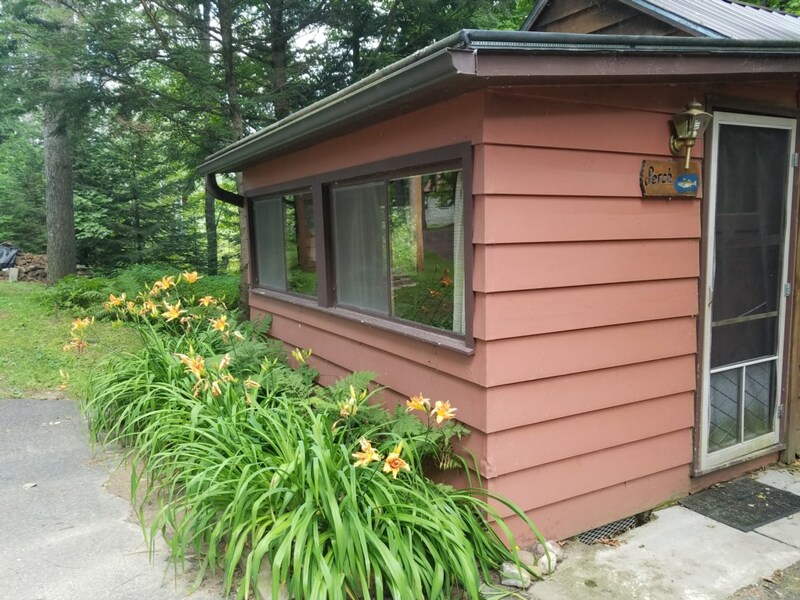 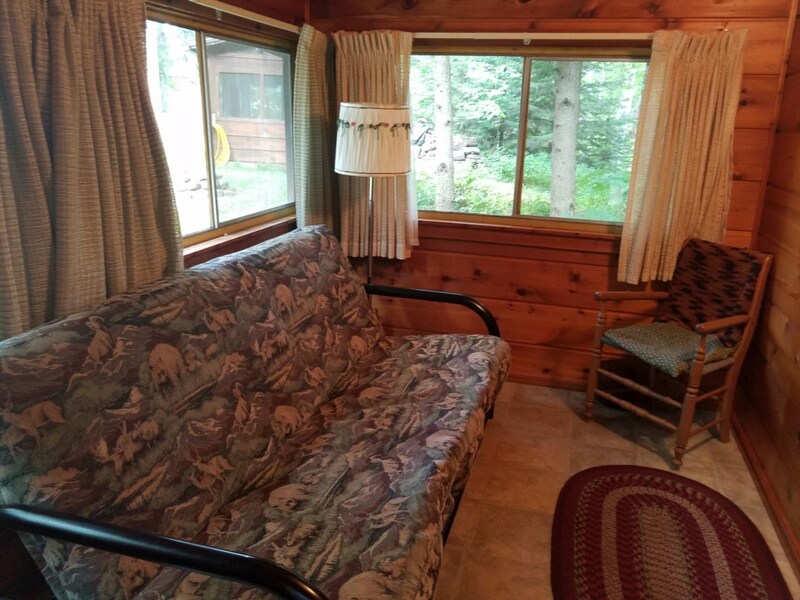 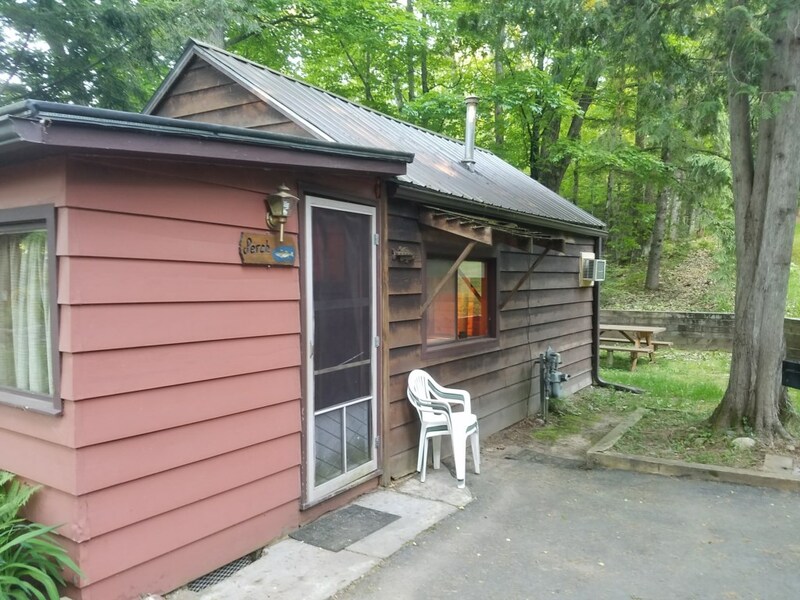 Enjoy your vacation in the Northwoods on one of the finest lakes in the area! 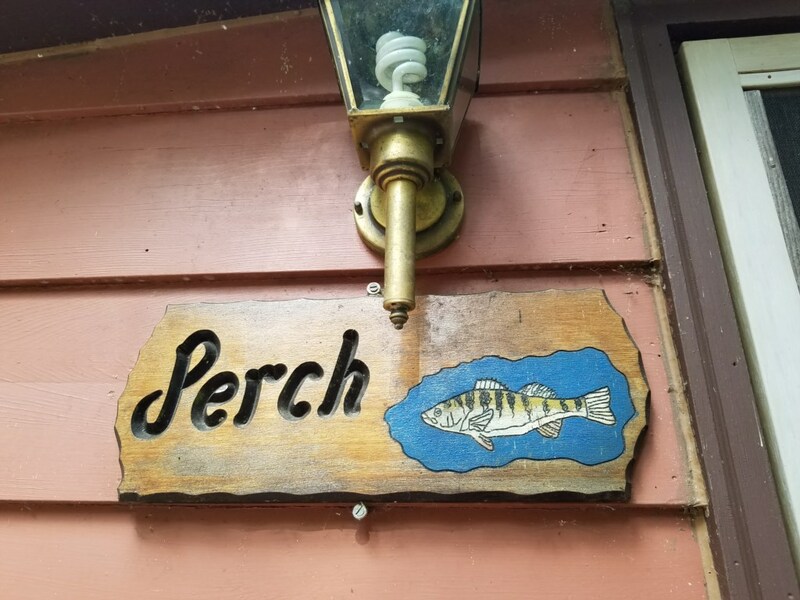 Perch Cabin is the perfect summer getaway spot, ideal for 2 people. 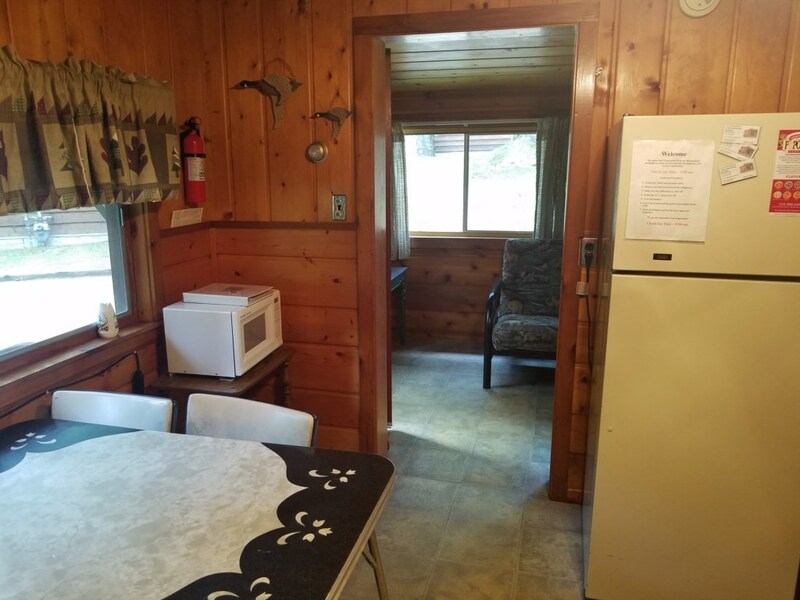 Backed up to the woods and wetlands of Big Arbor Vitae Lake, there is a picnic table in back for viewing wildlife during mealtime. 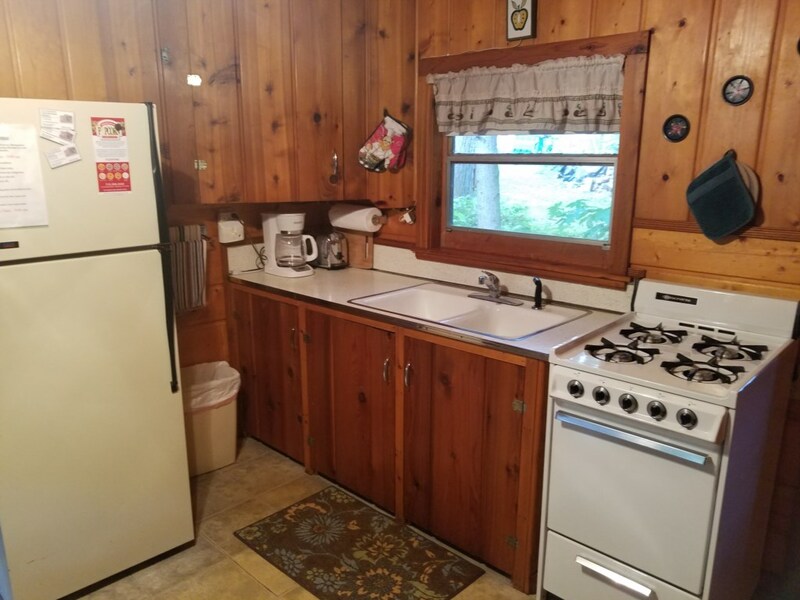 Needs a new fridge. 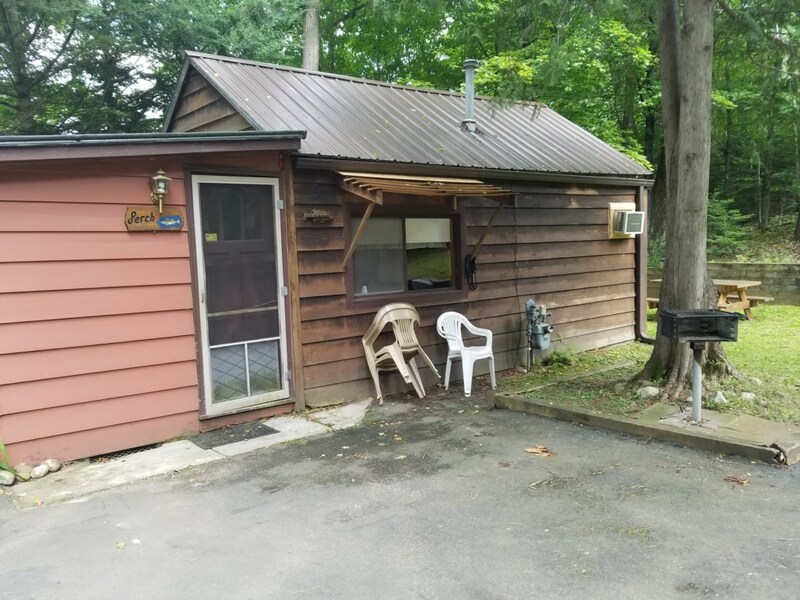 Office lady's were super nice. 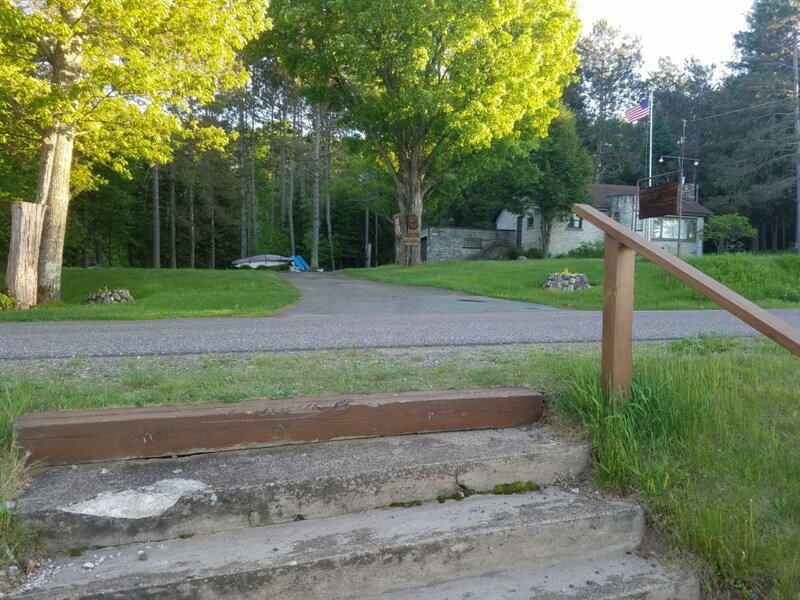 Gave a good shortcut around construction. 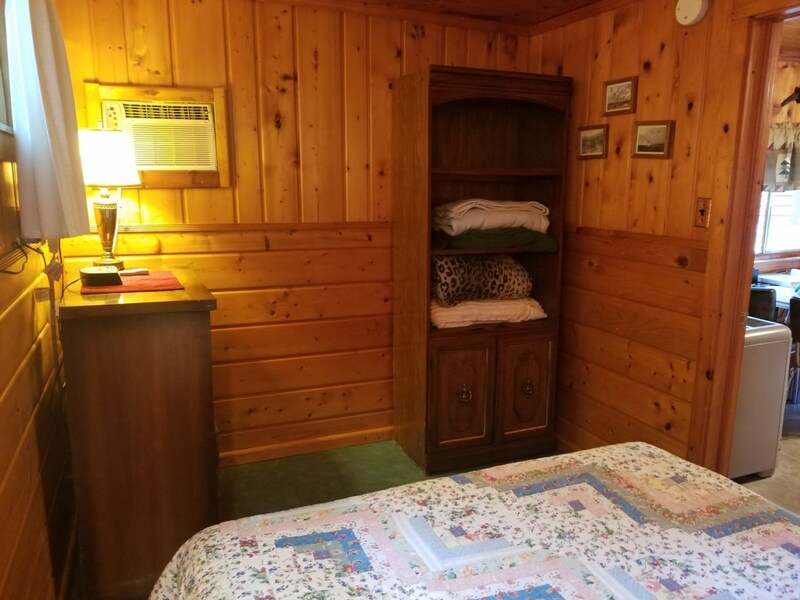 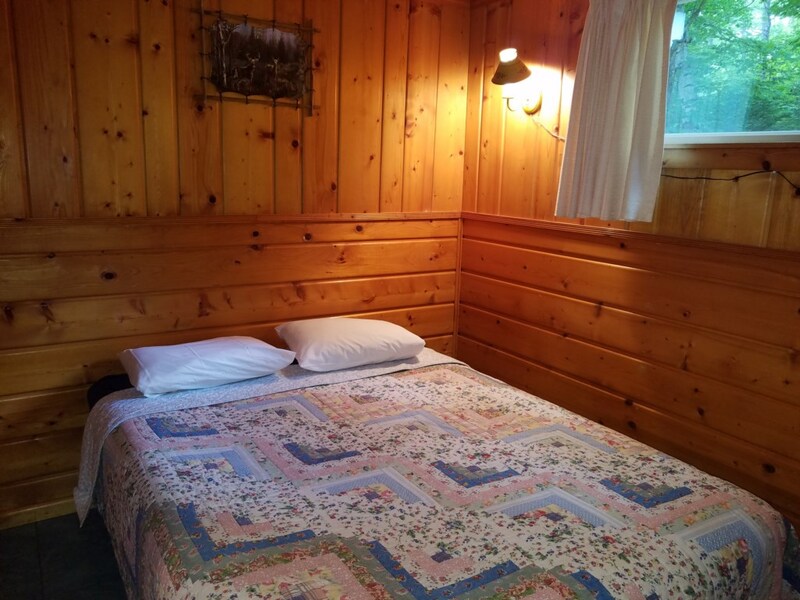 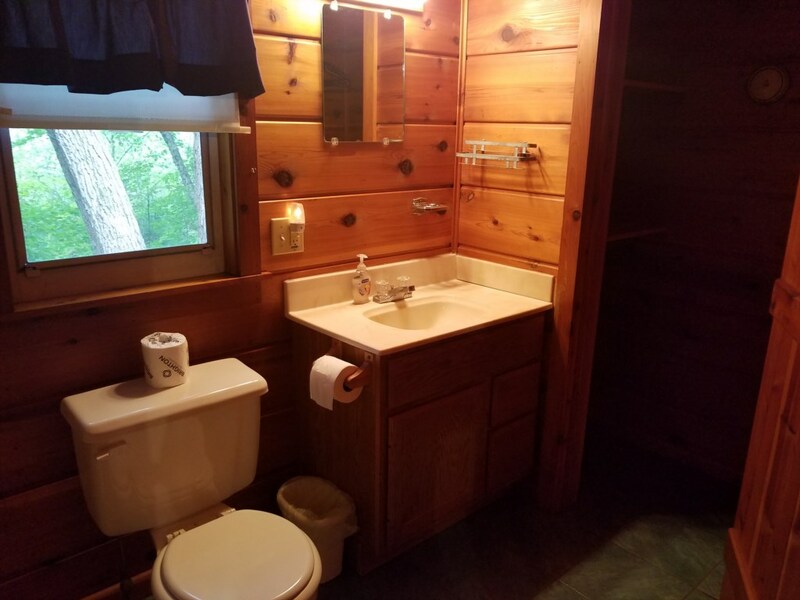 Cabins are clean and comfortable. 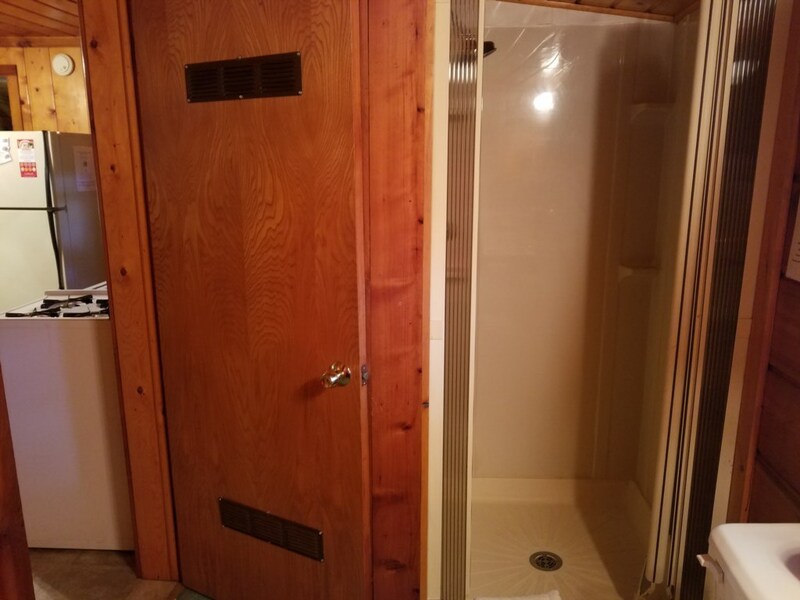 The water stopped working but was dealt with promptly.